A ranch in Indian Springs with history that can be traced back to the 1800s has come on the market. Could Indian Springs become a suburb of Las Vegas? 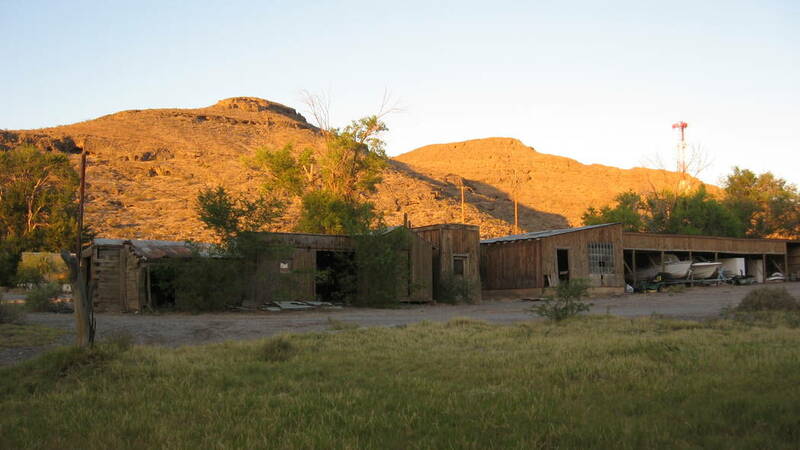 “Definitely,” said Clark County Commissioner Larry Brown, whose district includes the 18-square-mile historic community about 30 miles north of the Skye Canyon exit on U.S. Highway 95. Local builder Touchstone Homes has 37 new houses for sale in the community of 1,153, starting at $238,000, well below the median price for a new home in Las Vegas. 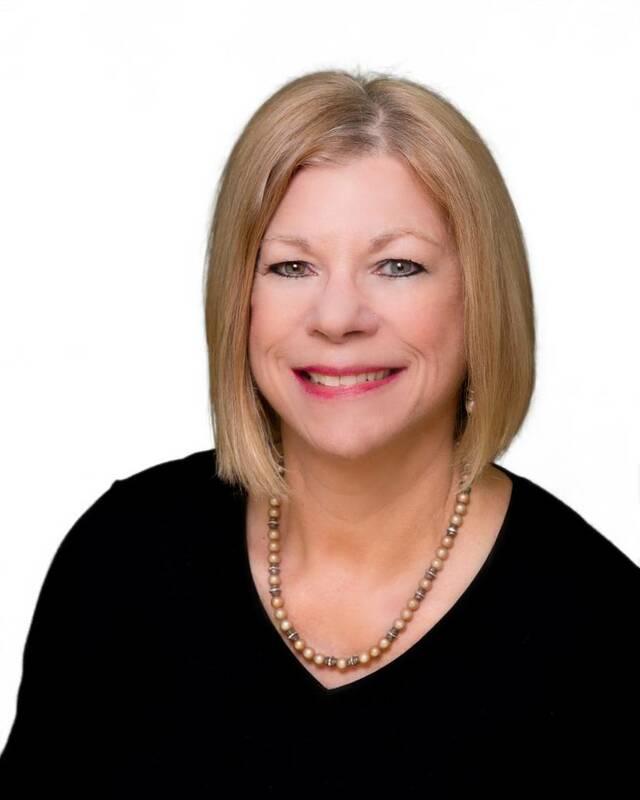 The Greater Las Vegas Association of Realtors reported the medium price of a resale home was $295,000 in November. One reason for the growth is the expansion of the nearby Air Force base, which has been there since before World War II, Brown said. He also noted that land that previously housed a casino, recreational vehicle park, motel and some retail businesses has been bought by the Air Force for expansion, and some businesses have relocated across the highway. A ranch in Indian Springs with history that can be traced back to the 1800s has come on the market. A hundred years ago, as the first stop on the train leaving town, it was a retreat for Las Vegans trying to beat the heat, listing agent Dave Hensley of Las Vegas Land &Water Co said. The ranch has been family-owned for several generations, he said, and owner Russell Highfield’s father was the developer of the Las Vegas Ski &Snowboard Resort. 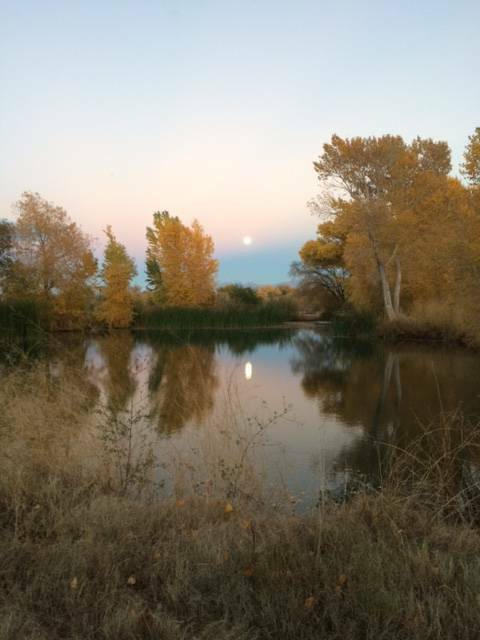 The ranch sits on 10 acres zoned residential agricultural, requiring a minimum density of one unit per acre. 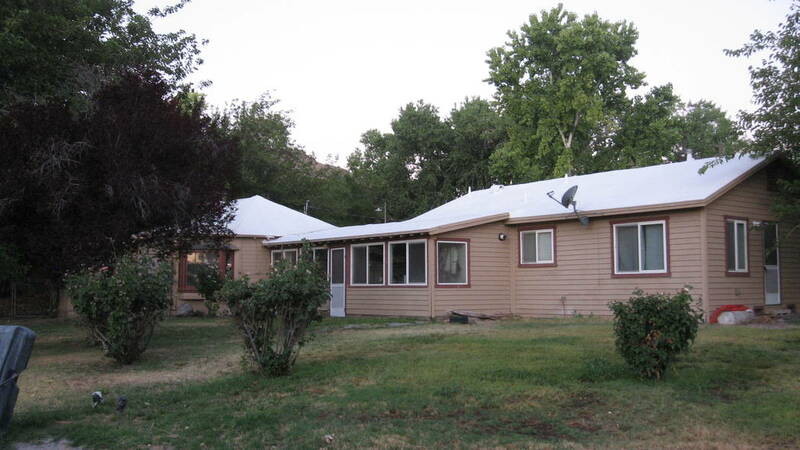 It is packaged with six other parcels zoned both residential agricultural and residential manufactured home with a density of eight units per acre. The ranch and all six parcels are for sale as one purchase for $4.3 million. 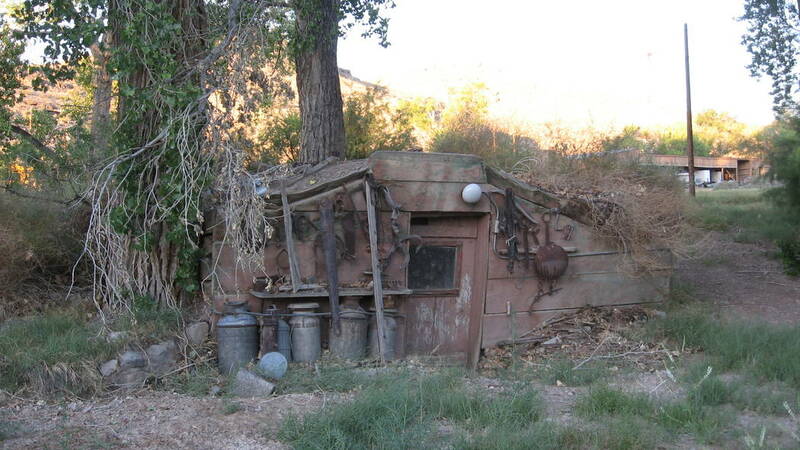 The ranch comes with antiquities including ice houses, a livery stable, butcher shop and a carriage house. 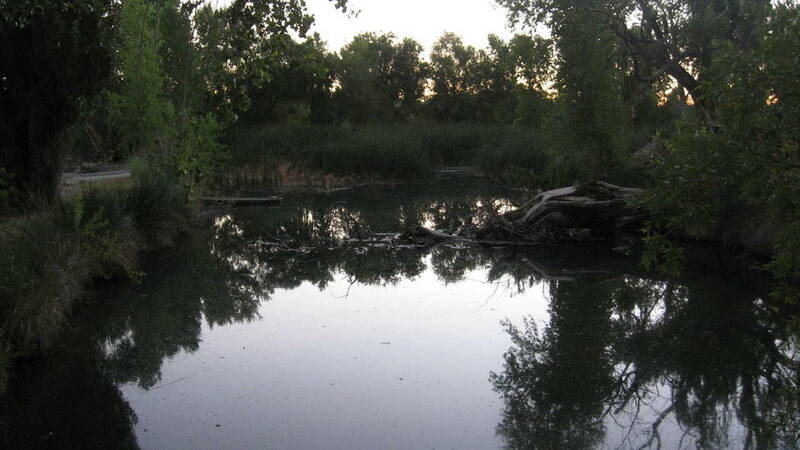 It is dense with fruit and nut trees, lakes and ponds and 78-degree warm springs. But the jewel of the package is the water rights that come with it, Hensley said. “It’s a real working ranch. The water rights are the best in Southern Nevada,” he said. Hensley is marketing the property to multiple buyers, he said. He said it’s perfect for equestrian use. 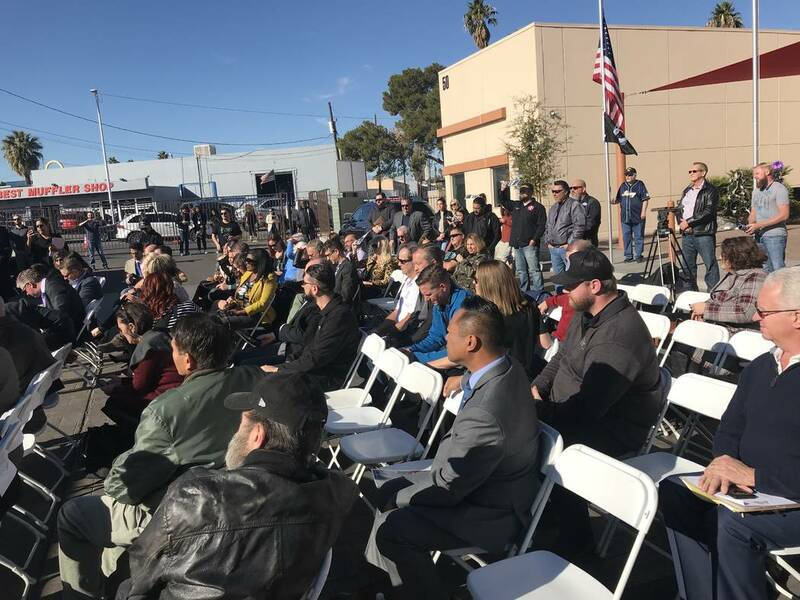 Veterans Village Las Vegas held a groundbreaking ceremony Dec. 11 at its second campus on 21st Street in downtown Las Vegas. The project, called The Village by Sands Cares, will use shipping containers to create 10 new homes on a 4-acre site. 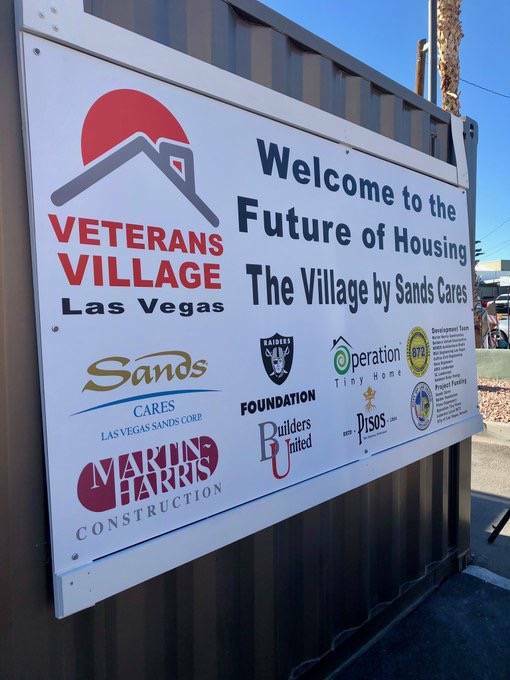 It is part of an effort to address a critical housing shortage among U.S. veterans and is funded by donations from Sands Cares, the Raiders Foundation, Pisos Dispensary, Operation Tiny Home and Laborers Local No. 872. Partnering in the overall development of The Village are Martin Harris Construction, Builders United Construction, MOSER Architecture Studio, Collins Civil Engineering, MSA Engineering, Nova Engineers, ARIA Landscape, XL Landscape, and Ambient Solar Energy. The partners are seeking donations of building materials for this project. For more information, go to vvlv.org.